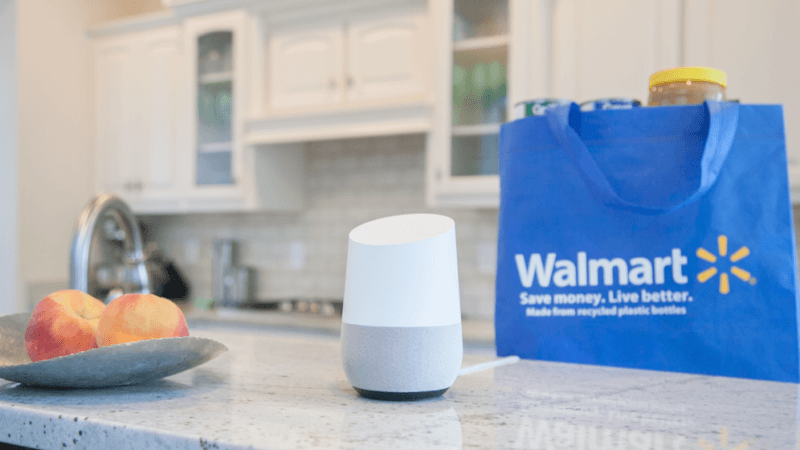 (April 08, 2019) Walmart announced a simplified way for customers to order groceries using voice commands on any device that features the Google Assistant. That includes Google Home, Android devices and iPhones. The company said the capability will come to other platforms soon (read: Alexa).